Steam Pro carpet cleaning has been serving the St. Tammany area for over 20 years. �We are located in Mandeville, LA. �Call us because we are the Mandeville carpet cleaning experts. When it comes to your home, you should always be looking to protect your most prized investment. �We use the most aggressive methods to steam clean, and sanitize your carpet and tile floors. �Our machine is truck mounted, which means we don't need to bring any heavy equipment in your home. �We only bring hoses inside and a few tools. �Our steam is so hot that it can melt candle wax off your carpet. �We extract our cleaning solution along with the dirt from your floors on to a tank in our truck. �We literally remove the dirt from your home. �Not many carpet cleaning services in Mandeville have this method. �We make sure to properly rinse your carpet so that no soapy residue is left behind to attract dust and dirt. �Our cleaning soaps and chemicals are all biodegradable and very safe. Protect your home and family. 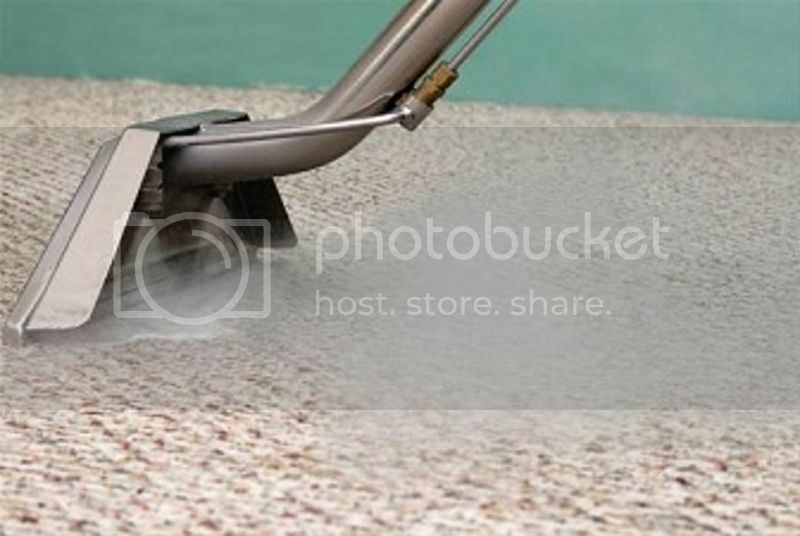 �Our steam cleaning kills dust mites, and leaves your floors properly sanitized. �For Mandeville area carpet cleaning, look no further.